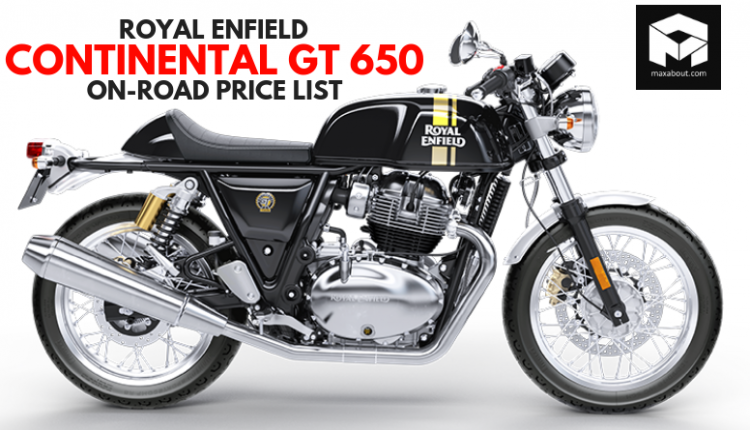 Royal Enfield Continental GT 650 is available for INR 2.65 lakh, resulting in impressive on-road tag for buyers across twelve states and UTs. 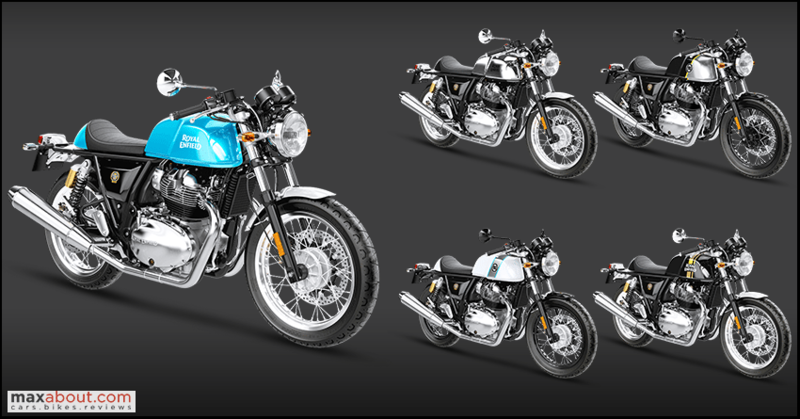 The limited availability is due to slower production and phase-wise execution of the twin-cylinder series. The 648cc engine used here is good for 52 Nm. 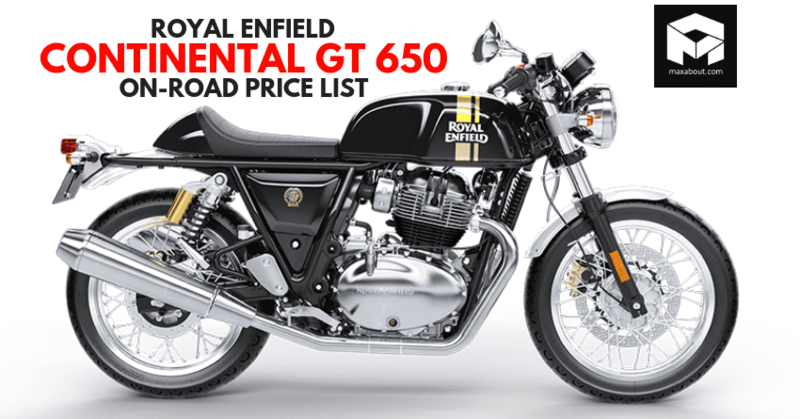 The on-road price for Continental GT 650 will vary in different states. Here is the state-wise on-road price list in India. You May Like: EICMA 2018: All-New Honda CBR650R Officially Unleashed!